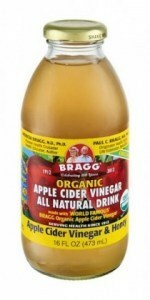 Founded as a Los Angeles health food store way back in 1912, Bragg spent the last century growing and developing hundreds of their own natural health products, including their signature apple cider vinegar, which they now supply worldwide under the leadership of Patricia Bragg. 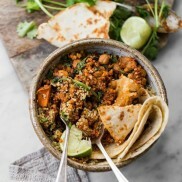 Bragg Live Foods is an all-round healthy living enterprise founded on healthy life principles taught by the founder Paul C. Bragg. 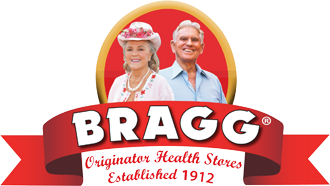 Bragg produces organic food products that fall into categories such as minerals, vitamins, health teas and various other health food areas. 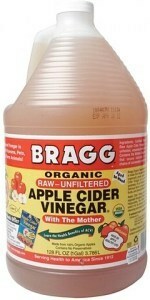 Bragg is built on delivering world-class health food products and self-help books. For decades Patricia Bragg, and her father Paul, have been health pioneers. 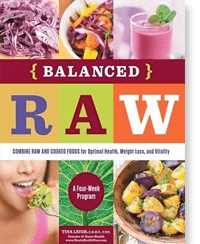 When mass manufactured 'fast food' products of the science industry had gained the attention of most Americans, Paul Bragg campaigned for a diet focused on natural live foods, and a healthy lifestyle that promoted vitality and longevity. 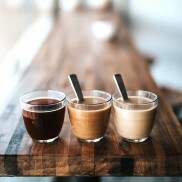 Their products, focused around natural and organic foods, are gaining world-wide praise and acceptance.